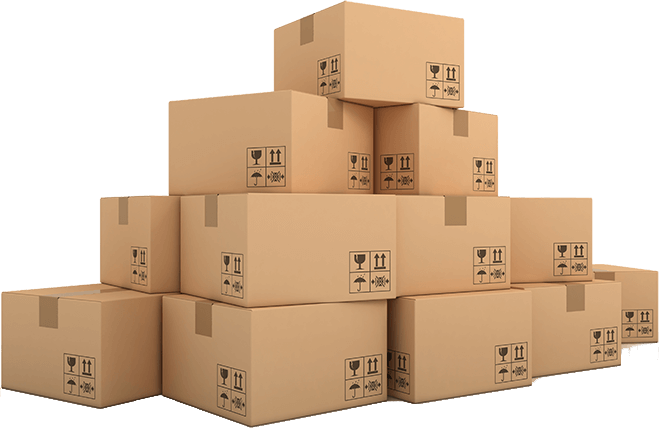 We have warehouses for all types of goods, whether palletized, special loads, bulk or perishable. We offer an integral logistics service with warehouses adapted to the needs of the different sectors. Facilities for the dry storage of all types of goods, with specialization in picking-packing. We are a customs area with different modalities: Temporary Storage Warehouse, Customs Warehouse and Other Customs Warehouse. We have 6.500m2 of refrigerated warehouses in our logistics centres in Madrid and Algeciras. We have dual-temperature refrigerators and facilities with refrigerated corridors and automated control of the cold chain. Platforms adapted to the transport and storage of goods at the three temperatures, refrigerated, frozen and ambient. 24 hour service/ Guaranteed security/ Closed circuit surveillance. Real-time tracking of the traceability of goods through the website. Availability of all customs tax advantages. Our logistics warehouses are equipped with the most advanced technology. This allows us an intelligent management of the space as well as a real-time monitoring of the status of the goods deposited. Within our logistics platforms we have an official weighing scale for trucks. In this way, the transport companies that work with us can verify the gross mass of their containers (VGM) destined for maritime trade to comply with the regulations of the International Convention for the Safety of Life at Sea (SOLAS).